In a career spanning agency and in-house roles, not to mention a period as Search Quality Manager at Google, there aren’t many international search challenges and scenarios that Johann Godey hasn’t come across. 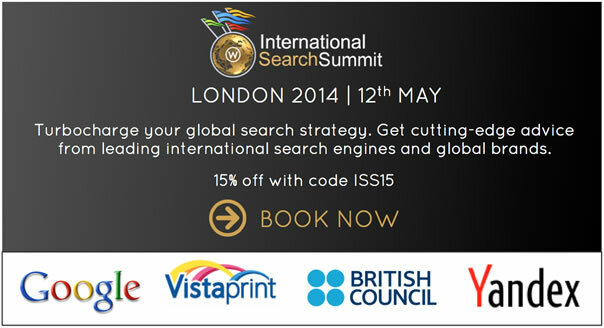 At the International Search Summit London on 12th May, Johann, now at Director at Vistaprint, will be focusing on the synergies between paid and organic search, and why he believes that the two are much stronger together than as two individual disciplines. Ahead of ISS he shares a few thoughts about this, as well as the joys and challenges of working in the ever-changing world of international online marketing. Passes for ISS London, which is running as part of SMX London, are still available. Save 15% with code ISS15. Johann, what do you most enjoy about working in international search? Search is in constant evolution and working on different locales multiplies the fun! It’s amazing to work in a truly international environment, getting to know people from around the world. 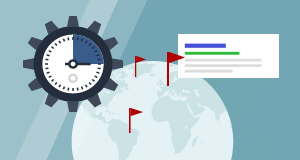 What is your biggest tip for marketers managing multilingual websites? Be serious about all the markets you are targeting. It has improved over the years but still today you will find translated versions of a site that provide a pretty raw experience for users. 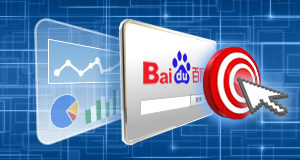 Not only launching translated pages won’t get you anywhere in terms of organic search visibility or ROI for paid search, it will give a very bad impression of your company in the local market. Making sure you have a solid understanding of the local market and dedicate resources in customising content is a condition sine qua non of success, be it for brick & mortar company or pure players. You’re speaking in London about synergies between organic and paid – why do you think these two areas often conflict, rather than collaborate? And what are the benefits of them working together in an international context? Despite working on the same real estate (Search Engine Result Page) the organic search & paid search team are frequently working in silo, not sharing any data or planning their activities together. There may be many reasons for this but an obvious one would be the fact that paid search may be considered as a direct marketing channel with full transparency and actionability on Return on Investment. On the other hand the organic search channel is focusing on longer terms projects with some uncertainties in regards to the impact on the bottom line. 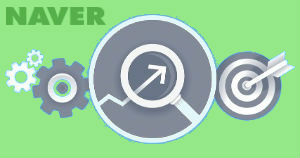 The other key difference is in the day to day activity of the two teams: while paid search specialists are focusing on maximising the return of their campaigns by editing keywords targeted, creatives, landing pages etc… the organic search team will be looking at much broader issues affecting the web development , content, product teams & more. Despite the differences in activities and measurements, both teams have a huge amount to learn from each other in terms of efficiency. 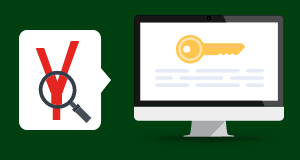 By planning and continuously adjusting the company’s presence on SERP from both Paid and Organic listings there is a great opportunity for a leap forward in efficiency for both channels. In your experience, which is the most interesting and/or challenging country to target? Multilingual countries are by far trickier, presenting the challenge of requiring twice (e.g. Canada, Belgium) or more (e.g. Switzerland) work for the same target. If I had to pick one it would be Switzerland, with its 4 official languages (German, French, Italian and Romansh) and only 8 million citizens! Search Marketing for multiple countries does bring specific issues that cannot be resolved through the same toolbox. Dedicating some time to finding out about the latest developments and gaining some perspective may be a very good investment indeed. Join us for ISS London at Chelsea Football Club on May 12th for a jam-packed day of international content, and plenty of networking and discussion opportunities to ensure you leave with the answers to your international questions.